Get the latest news and the best deals right in your inbox (in swedish). 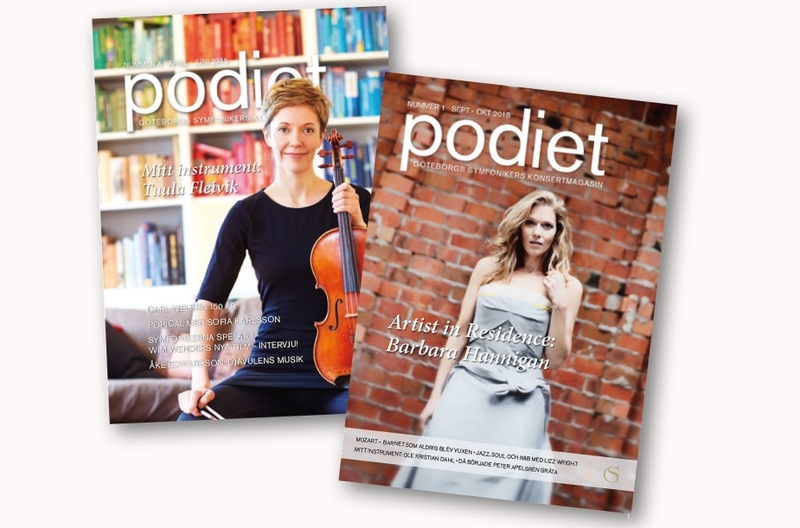 Podiet (“The Podium”) is an editorial concert magazine in swedish, focused primarily on classical music with direct connection to the Gothenburg Symphony concerts. The magazine is on 100-120 pages and sold in the ticket office at the Gothenburg Concert Hall. Each number is current for about two months. 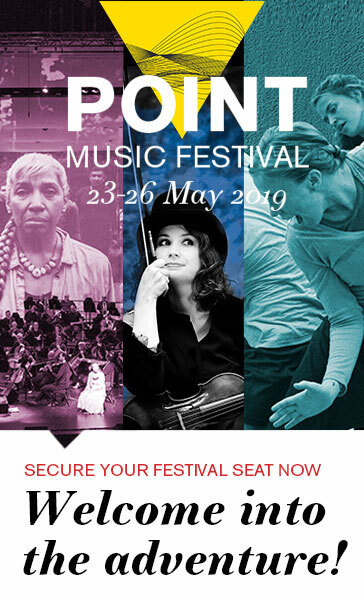 The Concert Hall invites you to many exciting music experiences for all tastes. Keep track of your favorites. I accept the use of personal data. Subscribe to our newsletter from GSOplay and keep updated about what and when things happen. 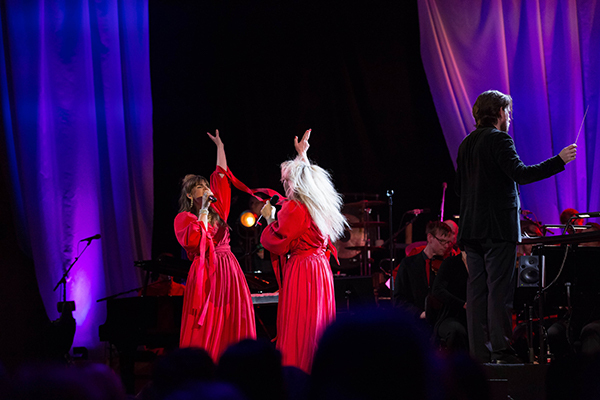 Subscribe to this newsletter to keep updated about school conserts played in Göteborgs Konserthus.